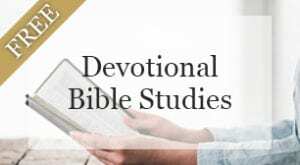 We are pleased to offer this selection of 3-Question Bible studies suitable for either personal or small group study. 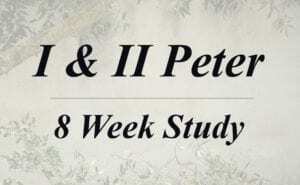 Each study includes an introduction from Anne, instructions for the study, and weekly lessons. Studies are designed as a five day per week discipline, with the total number of weeks depending on the subject material. 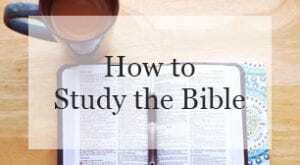 Whether embarking on your study with a small group or individually, we strongly suggest that you begin your study by watching the free video in our Journey to Jesus Workshop that explains how to study your Bible. The free 3-Question Bible Studies require Adobe Reader installed on your computer. Video Bible Studies are available for purchase in our store.